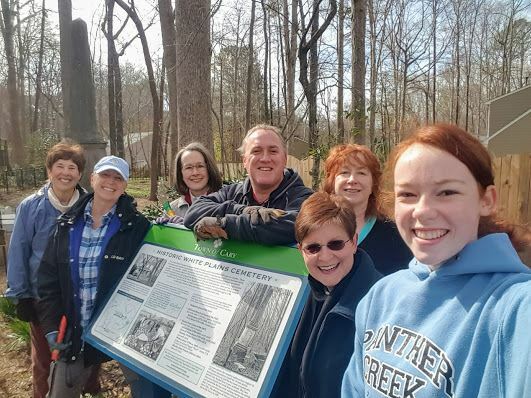 Share your time and energy and spirit to help us accomplish our mission of educating the community about Cary history, advocating for historic preservation, and supporting the cultural arts! We currently have a need for someone to keep the brochures stocked at the historic Hillcrest Cemetery. This involves checking the box at the entrance to the cemetery on Page Rd. in downtown Cary once a month, and filling the box if needed with brochures, which can be obtained from the main desk at the Page-Walker Arts & History Center. If you can fill this need, send an email to info@friendsofpagewalker.org. Love to garden or would like to learn? 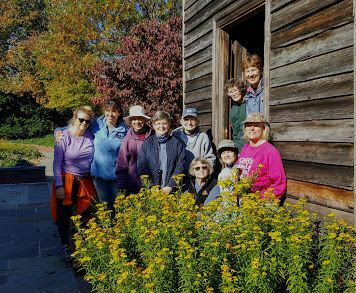 Join our merry band of volunteer gardeners who keep the Anne B. Kratzer Educational Herb Garden vibrant throughout the year. 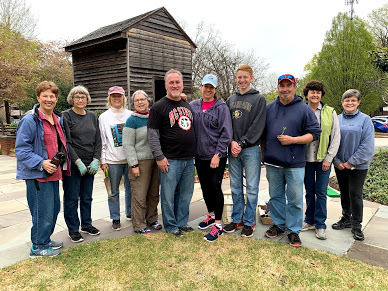 The group gathers in the spring and fall to prep the garden, then volunteers sign up for 2-week assignments to give the garden the TLC it needs throughout the growing season. No experience necessary – all that’s needed is a love for digging in the dirt and watching things grow. To find out more, send an email to info@friendsofpagewalker.org. Help vendors set up and take down their booths, assist with kids' crafts, participate in a silent auction, and greet visitors as they arrive for a day of strolling the grounds of the Page-Walker visiting herb growers and crafters and participating in a special butterfuly release! Saturday, May 4. Sign up here. 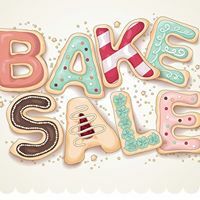 Put your baking skills to work to help our Young Friends raise funds for teen programs related to history and the arts. 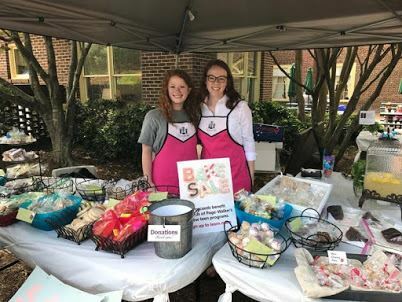 Bring your individually wrapped and labeled items (please indicate if items include nuts) to the Page-Walker before 5:30 p.m. on May 3, or better yet, drop them off at the Teen Bake Sale booth at Herb Fest on May 4 between 9:00 a.m. and noon and stay and take in the festivities. Herb vendors, artists selling their creations, food and drink, and even a special butterfly release await you! If you have questions, send an email to info@friendsofpagewalker.org. Note: Gluten-free items would be especially appreciated by our visitors with dietary restrictions. Thank you. 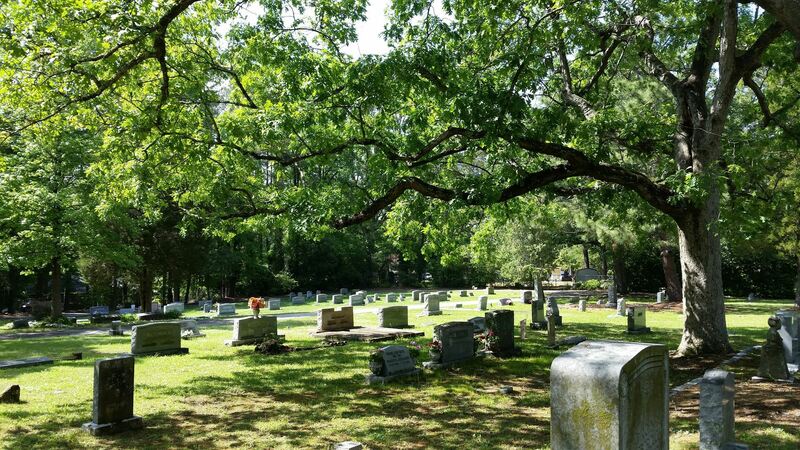 Help tidy up the historic White Plains Cemetery on Tolliver Ct. in Cary (Maynard Oaks neighborhood) on Saturday, June 8 at 9:30 a.m.! Sign up here. Check passengers in as they board the trolley for an historic tour of downtown Cary and greet them inside the Page-Walker when they return for a self-guided tour of the building! Sunday, June 30. Sign up here. If you're interested in training to be a trolley tour guide, send an email to info@friendsofpagewalker.org. 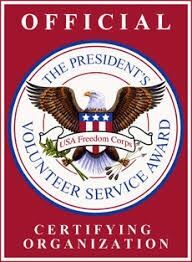 Click here to learn about our President's Volunteer Service Award.